Home - Hynds Pipe Systems Ltd. Looking For A Product Or Resource? 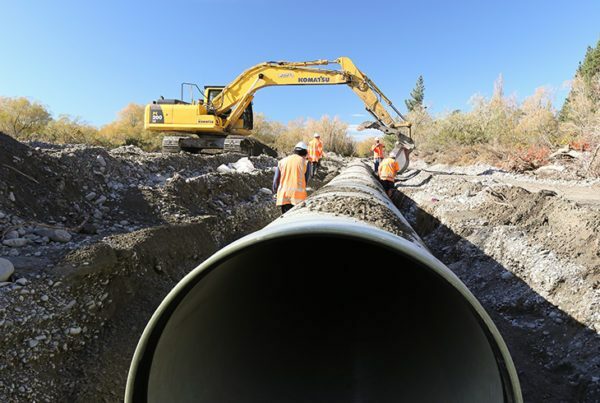 We are the supply partner of choice for New Zealand’s civil construction industry, specialising in water and infrastructure based solutions.